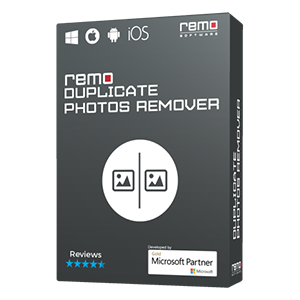 Export your entire PST file with all its attributes and settings in simple and secure way using Remo Outlook Backup and Migrate tool. Whether it is your emails, contacts, calendar items, RSS feeds, journals or any other attributes the tool can easily export athem all in just one click. Exporting Outlook PST files is not just backing up your Outlook emails, but also involves exporting your other Outlook data like Outlook settings, contacts, calendar, RSS feeds, and tasks etc. which are very important to you. Never lose any of your Outlook PST data while exporting. Especially when you are upgrading to latest Outlook version or when switching from one to computer to another computer or laptop, you will have to be more careful as there are chances of losing your Outlook data. Even though you have an option to export PST file manually or by just using Copy – Paste commands, these methods may not export all your Outlook attributes like names, stationary, signatures, dictionaries etc. Moreover, you would even end up losing some data or corrupting PST file. 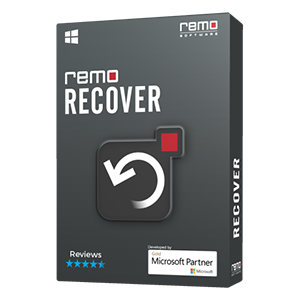 You can make use of Remo Outlook Backup and Migrate tool that helps you in exporting the entire PST file with all attributes and settings without losing any of your data. With this tool you can even export Outlook mail, contacts and address book, appointments, journals, tasks, signatures, dictionaries and everything else from PST file. In case you need only some attributes, you can just select those and export them in just one click. Most importantly, you can actually backup Outlook account settings too along with the PST file, thus avoiding reconfigurring your settings. 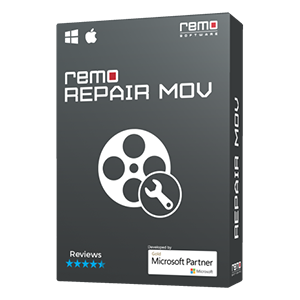 Exporting PST files using Remo Outlook Backup and Migrate tool is just a few simple steps procedure. You just have to install this Outlook PST Backup tool and use its Backup option to create a backup copy of your PST file and if required set a password or compress the backup file. Later on, this backed up copy can then be used to transfer Outlook data either while restoring the PST after PST file corruption or when you want to move Outlook PST file to other computer or environment. Outlook versions supported: Outlook 2003, Outlook 2007, Outlook 2010, Outlook 2013 and Office 365. Windows versions compatible: Windows 10, Windows 8.1, Windows 8, Windows 7, Vista, XP, Windows Server 2003 / 2008 and 2012. Meanwhile, using this software you can export contact list from Outlook completely with all its elements like name, phone number, address, email addresses and many more. 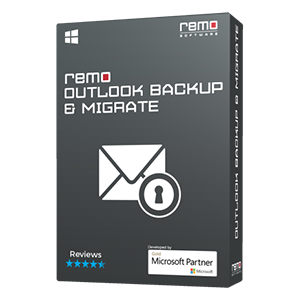 Even when you are exporting Outlook notes, signatures, or rules, Remo Outlook Backup and Migrate utiltiy helps you out. Also, this exported data can be easily imported when ever you are upgrading Outlook or Windows version; however the entire process requires just few simple steps.